It’s safe to expect that when Martha Stewart and her staff of talented crafts editors set out to do something it will be A Good Thing. 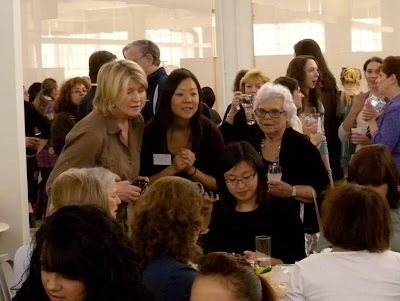 Stitch Fest, the launch event for Martha Stewart’s Encyclopedia of Sewing and Fabric Crafts held April 1, 2010, was the sewing party of all sewing parties. • Athena Preston’s demonstration of stenciling with fabric paint on linen. Within minutes of entering the room I was bursting with ideas combining fabric paint and linen (or other heavily textured) fabrics. • Eco-friendly ideas were represented as well. 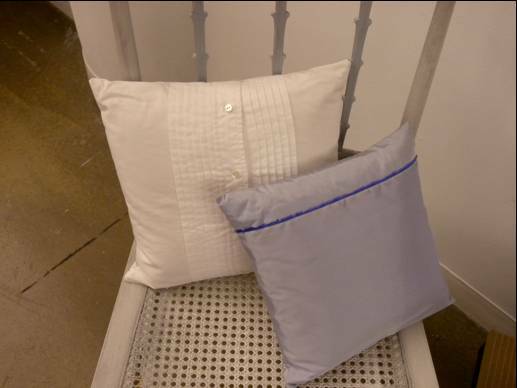 Would you ever think of turning a tuxedo shirt into a pillow? Check out page 233! Make a bunny out of that wool suit jacket you haven’t worn in years – find that one on page 94 right next to the felted wool sweater animals. • The line to make your own heirloom tomato pincushion and machine embroidered hand towel was very long. But how often do you get to say you stuffed a tomato at Martha Stewart’s place? It was worth the wait. 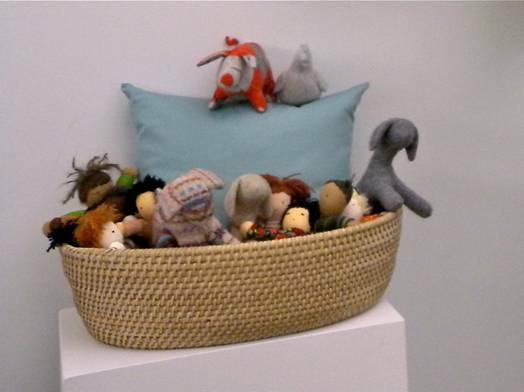 • Projects from the book featuring appliqué, quilting, hand dying were on display as well. As fantastic as Stitch Fest was, I could hardly wait to get home to devour my copy of the book. 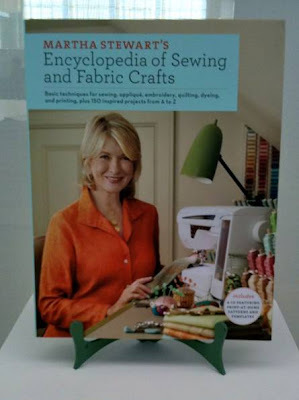 Martha Stewart’s Encyclopedia of Sewing and Fabric Crafts is both beautiful and useful. It delivers exactly what the title promises, straightforward, basic techniques covering both sewing and fabric crafts. The information is reminiscent of that on the website and magazines, however here it is all in one well-organized place. 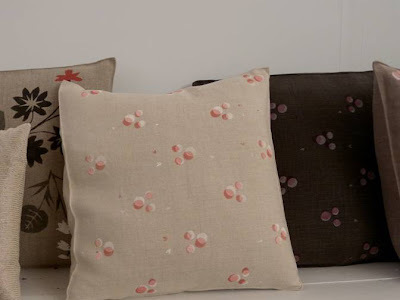 The first part of the book is divided into 6 sections each featuring a different area -- sewing, appliqué, embroidery, quilting, dyeing and printing. In each section you learn the basics and a few more skilled techniques. The second part of the book takes the techniques and works them into 150 clever and delightful projects, organized from A-Z. The entire book is beautifully photographed and well illustrated. Techniques and project instructions are clear and detailed as they are in Martha Stewart’s magazines, other books, and website. I think it is safe to say (almost) everything is in here – tips on setting up a workspace, essential tools, glossaries, techniques, suppliers, and 150 projects with a CD that contains the patterns and templates. 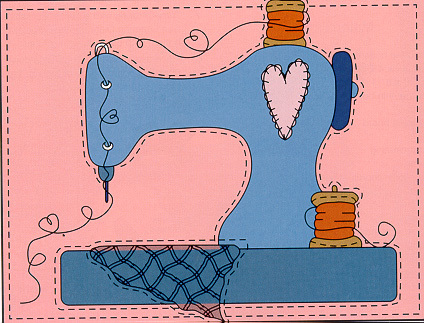 I’d say this is a book that belongs on your bookshelf, but in reality it will spend it’s time on your sewing table. Now I have some sewing to do! Reported by Holly Ann Ellis, from Ellisdesign. Awesome! Glad you had a good time. I really, really wanted to go, but couldn't find a sitter in time. Everybody who went said it was great, and I am now totally bummed for missing it. very nice you became an artist with the help of this book.